What to do when you sell your car. 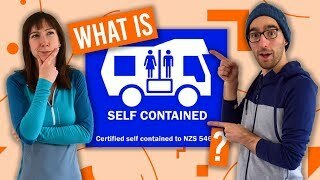 Selling your road trip companion? How could you?! Your car has seen a lot during your New Zealand road trip. But, there comes a times in every backpacker car’s life where it has to have the backpack removed from the trunk and the keys are handed over to a new owner. Although you may be sad to see it go, as it represents the end of your journey, at least you’ll get some cash for it! Speaking of which, we’ll show you what you should be doing before you sell your car in New Zealand, what online and physical resources you can use to sell your car quickly, and what all-important paperwork to fill out once you have sold it. 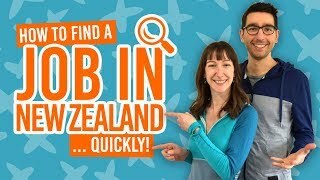 Remember to give yourself plenty of time to sell your car in New Zealand, especially in the low seasons between March and November when there are less arriving backpackers looking for cars. As long as your car has a Warrant of Fitness (WoF) that is less than a month old, all fines and fees are paid for, and your car actually works, you’re sure to find a new owner who will love your backpacker car dearly. A WoF that is no more than one month old, however, there are exceptions – see below. By the way, if you’re leaving New Zealand have you checked our Checklist for Leaving New Zealand? Is a valid Warrant of Fitness needed? Legally, a buyer can insist on the WoF being less than one month old to help protect them if faults develop in the vehicle since its last WoF. On the other hand, you can sell your vehicle with a WoF that is more than one month old but you should get written confirmation from the buyer showing that they accept this. A written agreement protects you if the buyer opens a legal dispute. If you are selling your vehicle without a WoF (good luck), then it must be advertised for sale “as is, where is”. When you find a buyer, make sure you get the buyer to give you written confirmation that the car will not be used on the road with the exception of driving it to get repaired or for a new WoF check. 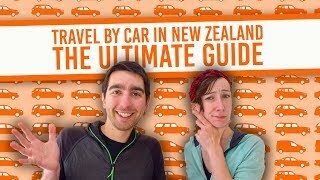 Find out more at How to Maintain Your Car for Travelling New Zealand. Start planning how you are going to sell your car about a month in advance. We’re not joking! It can get pretty stressful when it comes to the end of your trip, your visa is running out, your flights are booked, and you still have this car to get rid of. Take several photos of your car, inside and outside, and start putting together details to include in your “car for sale” listing. About three weeks before you leave New Zealand, start listing your car online. Then base yourself in the same location for about two weeks before you leave to give yourself enough time to place physical advertisement and arrange vehicle viewings with potential buyers. TradeMe – Although there is a fee for using the online auction website to list a vehicle, your listing is likely to reach a very wide audience, giving you a higher chance of selling your vehicle quickly. 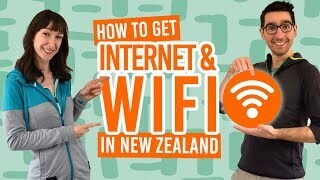 For more websites that might be useful to you, see Useful Websites for a Working Holiday and Backpacking in New Zealand. 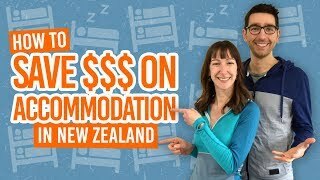 Backpacking in New Zealand Facebook Groups – A free way to sell your car to other backpackers is through New Zealand’s backing Facebook groups. 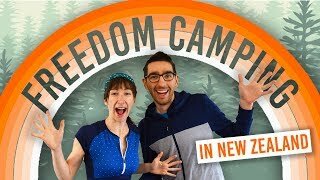 Get some tips at 15 Simple Tips to Kill It on Backpacking Facebook Groups. Hostel car binder – Ask in your hostel if they have a binder/folder with cars for sale or a cork board to list an advertisement on. A sign in your car – Have a sign clearly visible in your car saying “For Sale” with the car details, price and contact phone number. This is not the most reliable method of attracting buyers, but you might get lucky. Plus, if you’re going to park your car in a public place, make sure you check the city by-laws so you know where you can and cannot park you car with a “For Sale” sign. Car buying companies – We suggest this option if you are out of options. If you have no time left to sell your car using the other methods then there are car buying companies who buy any car in any condition. However, you’re not likely to get a good price. Found a buyer? Awesome! Now it is in your interest, as well as the buyer’s, to fill out some forms to change the ownership of the vehicle. This is to make sure that you don’t receive any nasty fines like speed camera fines, parking tickets, toll road fees, vehicle licensing fees, fines for not displaying a valid Warrant of Fitness (WoF), and fines for not displaying a current licensing label. As soon as you sell the vehicle, both you and the buyer should fill out the forms on the day. This makes it easier to complete the forms, as you will be needing each others’ details. You should complete the MR13A form. The buyer should complete the MR13B form. You can either complete these forms online at the New Zealand Transport Agency website, or pick up and complete the forms at a PostShop, AA, VINZ or VTNZ office. Filling out the form on paper and handing it into one of the offices mentioned is easier if you don’t have a New Zealand driver license, because you can present your overseas or international driver license to the office. The full name and address of the person or company that you are selling the vehicle to. Finally! Your car is sold and you can move on with your life. Although we are sad to see you go, we still have a few articles to help you with your on-wards journey. What ID is Valid for Buying Alcohol in New Zealand?